If your smartphone is not charging properly, there are quite a few possible reasons for it. Unfortunately, most of the causes are not so easy to resolve on your own. Thankfully, the talented team of professionals at Target PC Inc in Willoughby, Ohio have plenty of experience repairing power plugs on smartphones. Whether the root cause of your issue is the battery, the power cord, or a loose connection, smartphone users throughout Greater Cleveland can rest assured that their issue will be resolved. Best of all, we have done thousands of these types of repairs. That means our technicians can do this type of repair for you quickly, professionally, and for a very reasonable price. Most importantly, the job will be done right the first time. You will once again be able to fully charge your smartphone and use it throughout the day. Smartphone power plug repairs can be done on any smartphone on the market. For example, we frequently see these types of issues arise with smartphones from Blackberry, Apple, HTC, Motorola, Nokia, and Samsung. Greater Cleveland can trust Target PC Inc to consistently deliver exceptional results. 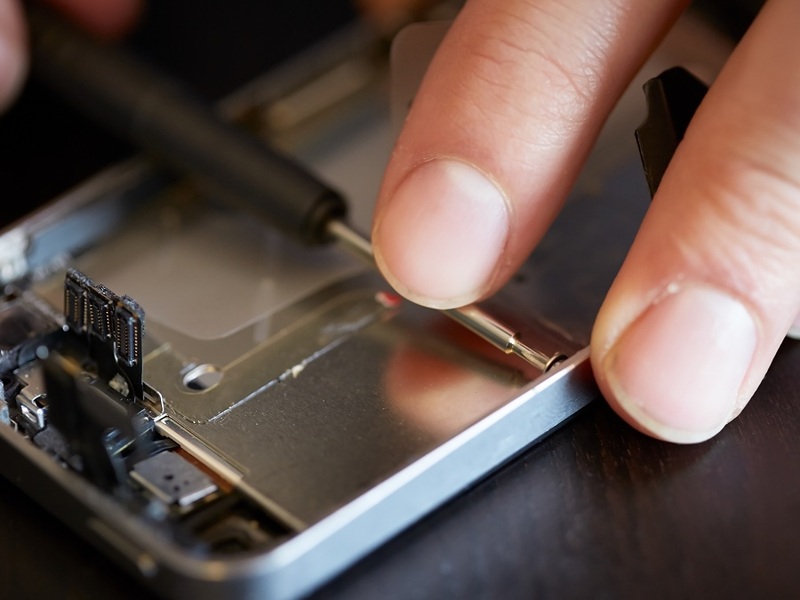 We will only use quality parts to repair your device, and we have the experience you need to get the job done quickly. We invite you to give us a call at (440) 725-0642. Conveniently, there is also a contact form located below. If you are unable to call, since your smartphone is not holding a charge, simply bring it in to the shop and we can help you from there.